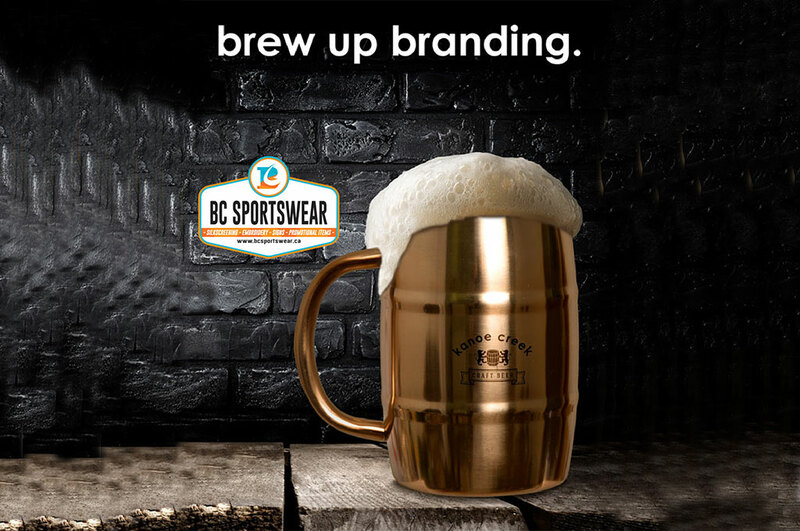 Based in the beautiful Okanagan, BC Sportswear is your one-stop shop for screen printing, embroidery, corporate & sports apparel, promotional products, logo design, signs, banners, vinyl/decals and so much more. Locally owned and operated. 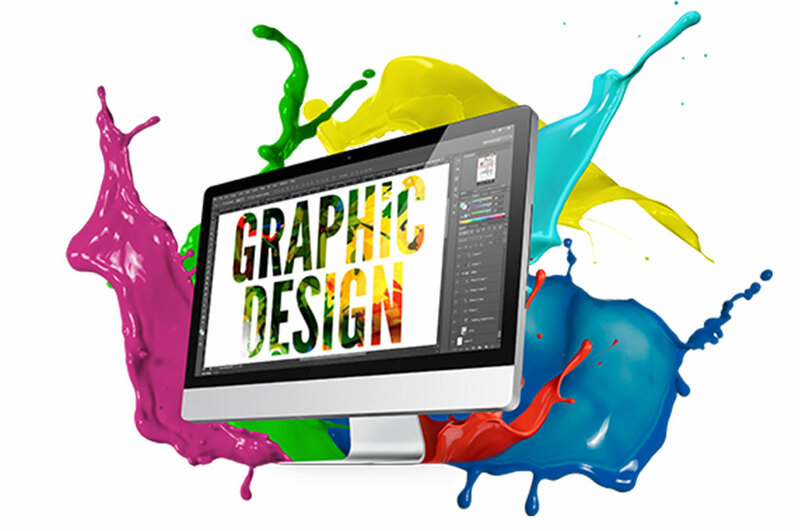 Your brand identity is the overall visual image seen by others. You need to believe in your brand from conception to completion and everything in between. Let us help design your identity! Our goal is to provide our customers with superior quality screen printing, at affordable prices, with guaranteed delivery dates. 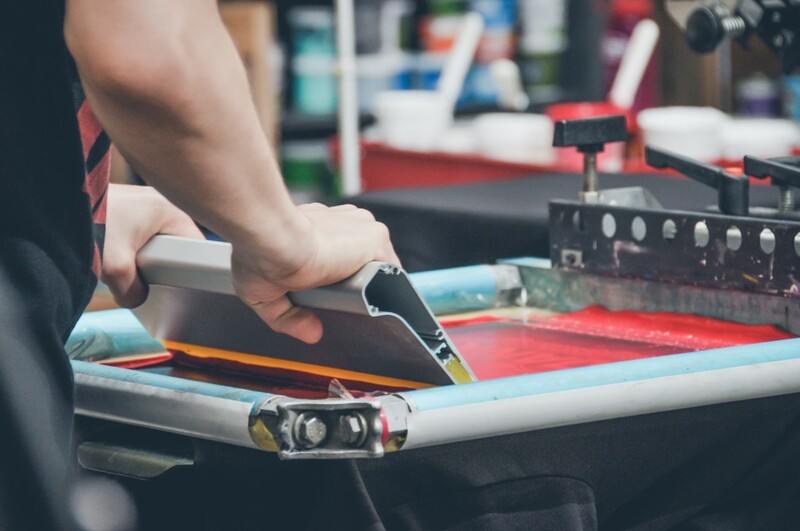 Our screen printing facility is state-of-the-art and is staffed by screen printing experts. Embroidery uses stitched thread to reproduce your logo or design. Embroidery is ideal for decorating jackets, hats, toques, polo shirts, and fleece. 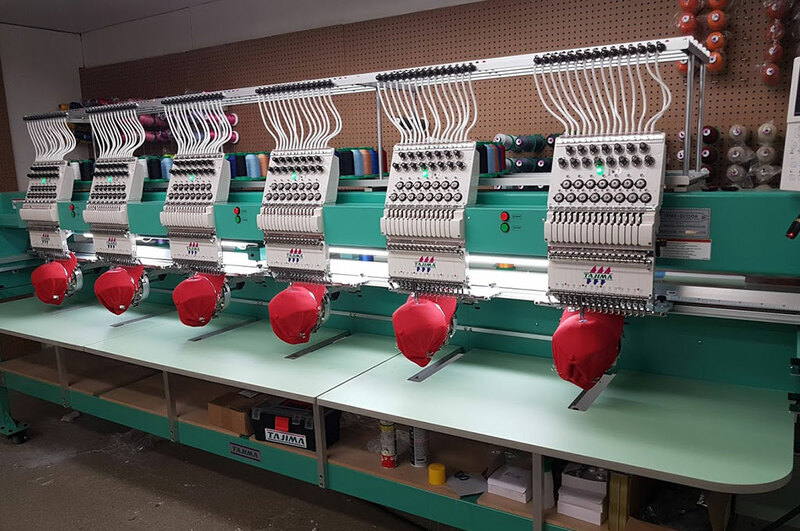 Our embroidery is done using brand new high-end Tajima brand embroidery equipment. Promotional items and business gifts are one of the most cost effective ways of promoting your company. As a leading supplier, we have thousands of corporate gifts and marketing merchandise ideas to fit your brand. We have been working with Kyle for years. The quality of his work and attention to detail is where BC Sportswear shines and is impeccable! We will continue to use BC Sportswear into the future. Great service and great product! I have had lots of work done with BC Sportswear, always professional, competitive pricing and quality work. Highly recommended. For years I've been struggling to find a company in Kelowna that doesn't mess up my order for clothing or promotional products. It seems like there has been a curse on this town - that is, until Kyle and BC Sportswear opened! I've never had more professional, quick service and was so happy that everything not only came in as expected, but Kyle's expertise helped us choose the best quality shirts for our budget. I also was really impressed with how reasonable the prices were. He really went above and beyond to make sure we got our order on time, and he's so pleasant and positive to work with. We've already used him for a company order, as well as for my rec sports team uniforms - both turned out great! Highly recommend!" 2018 © BC Sportswear Copyright All Rights Reserved.